After an action-packed first day of CFL free agency on Tuesday, day two did not disappoint. A number of big names found themselves new homes on Wednesday, perhaps letting the opening day dust settle and getting a clearer picture of the marketplace. The signing has since been confirmed. 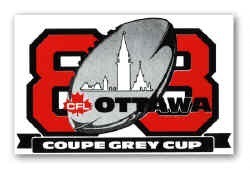 Capicciotti and his 12 sacks will be sorely missed on a DL that has also lost Shawn Lemon (NFL, er SSK) and Keith Shologan (WPG) since the Grey Cup game. After taking over from Chevon Walker as the starting RB at mid-season, JJ emerged as a real difference-maker in the Redblacks offense. In his seven starts (10 games total), Johnson amassed an impressive 448 rushing yards, 267 receiving yards and nine touchdowns. He also emerged as a leader in the locker room. Unfortunately, Johnson’s season would be cut short by a foot injury, and William Powell took over the starting job in early October. 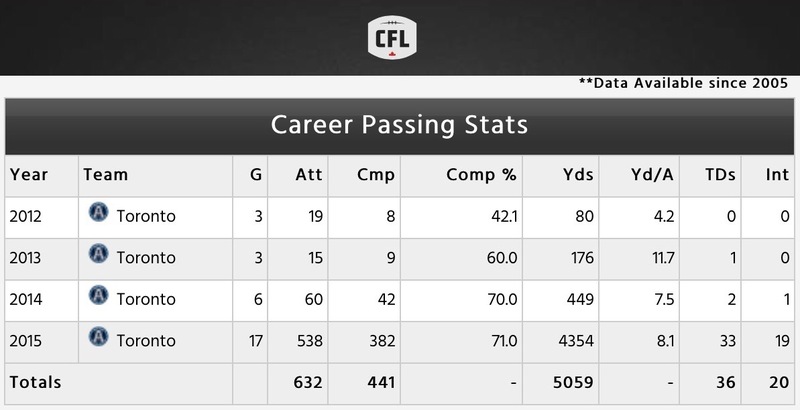 It was Powell’s performance the rest of the season and into the playoffs that ultimately made Johnson expendable, as the Canadian ratio makes it difficult for CFL teams to carry two American running backs. Johnson will be missed. So will his TD celebrations. @REDBLACKS are proud to announce the signing of DE Arnaud Gascon-Nadon @AGN45…welcome/bienvenue to the National Capital and #RNation. 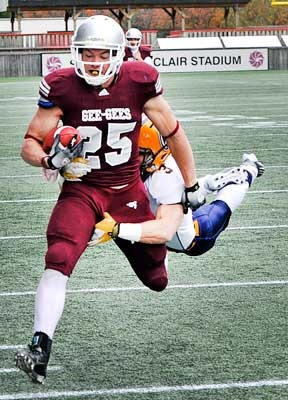 The 27-year-old Gascon-Nadon is a 3-year CFL veteran, originally drafted by Hamilton in 2012 (3rd round, 17th overall). He spent a year at Rice University (2008) before coming back and winning two Vanier Cups (2010 & 2012) at Laval. As a pro, Gascon-Nadon has appeared in a total of 20 games, though his first start on the Hamilton defensive line was actually in the Eastern Final against Ottawa, filling in for the injured Eric Norwood. Yes, Ottawa fans only memory of him might be the interception he didn’t make prior to #2ndAnd25, but Gascon-Nadon is not here for his receiving ability. He is a highly regarded DL prospect, who also contributed on special teams in 2015, with 11 tackles.